Welding is the craft of sculpting, shaping, and manipulating metals to achieve the desired form. Because metal is so important to the materials and infrastructure that go into homes, towns, and cities, welding will always be an essential and in-demand trade. Few people understand that there are several different types of welding, each with unique challenges and purposes. Currier's Certified Welding, steel fabrication professionals based in Kalispell, MT, explain a few of the primary ones. Also known as traditional welding or arc welding, stick welding involves using a welding stick that conducts an electrical current, which carries over to the manipulated metals. Stick welding is often used in the construction of iron and steel products, including industrial fabrication. MIG, or metal insert gas, welding uses an electrified wire to combine smaller, thinner pieces of metal. Welding beginners often start out with MIG welding because of its modest learning curve and the relatively inexpensive costs associated with its equipment. Also known as tungsten inert gas welding, this is one of the more advanced welding methods. In this type of welding, individuals use a TIG torch to fire up and shape metals like aluminum, steel, and many different alloys. While TIG welding isn't for beginners, its popularity primarily derives from its wide range of applications. Currier's Certified Welding has provided premier welding and steel fabrication services to individuals and businesses in the Greater Kalispell and Flathead Valley since 1972. 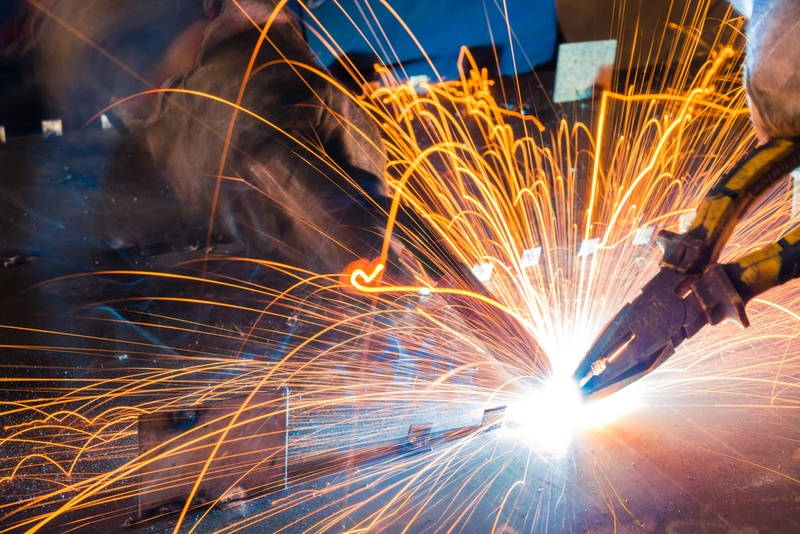 The highly experienced welders at Currier's Certified Welding have a diverse range of skills and experience: they’re comfortable making everything from ornate signs and custom metal art to spiral staircases and wrought iron gates. Visit the steel fabrication website for additional information about their products and services, or call the team directly at (406) 752-2366.